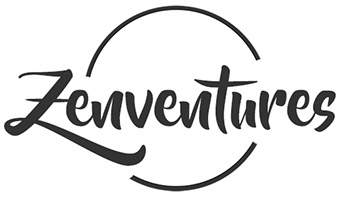 Welcome to Zententia.net/Zenventures! Travel, culture and history, often from the less explored corners of the world. Go here to find out more.